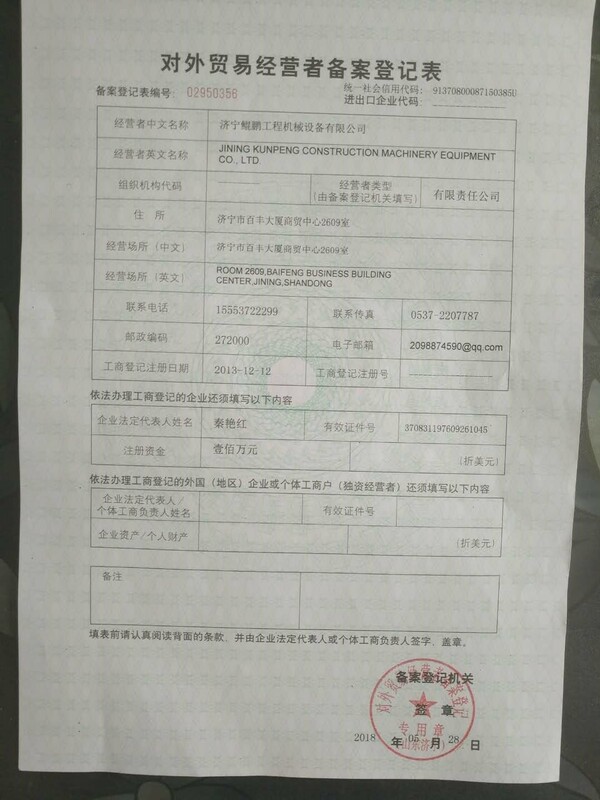 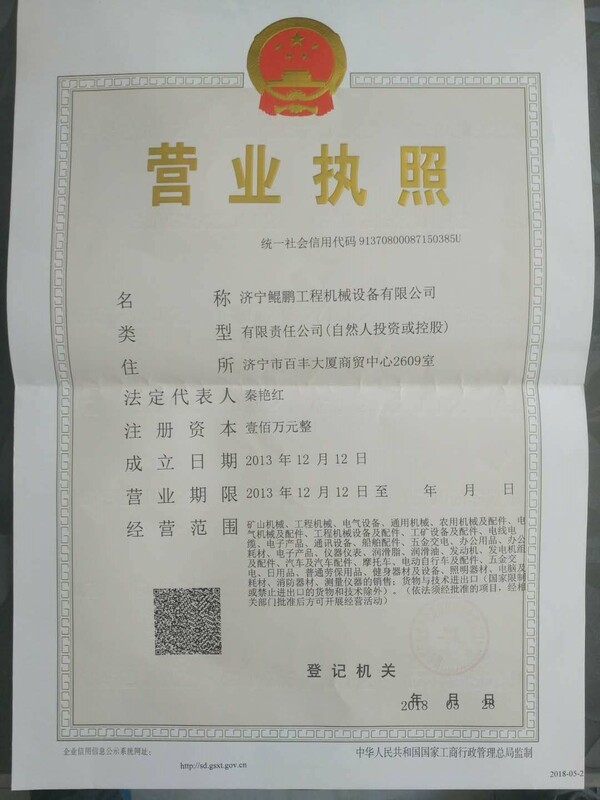 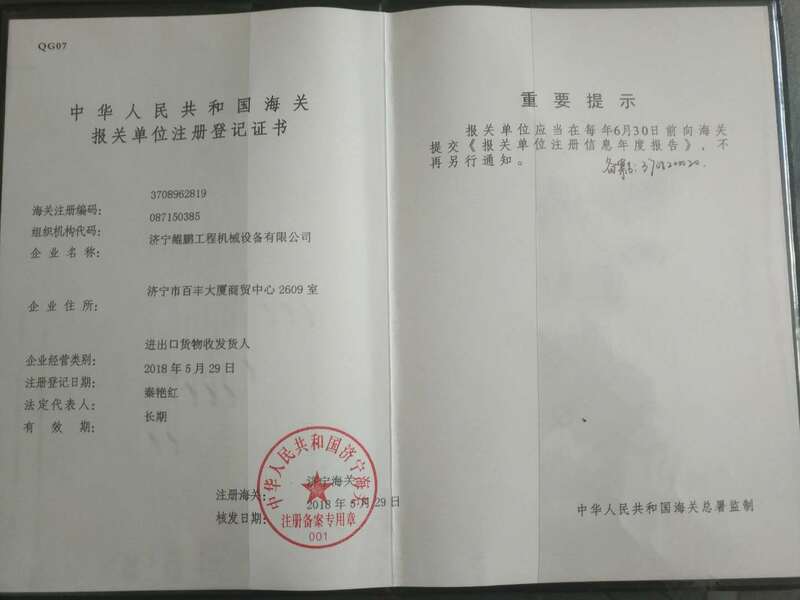 Jining Kunpeng Construction Machinery Equipment Co., Ltd. was established in 2013 with a registered capital of 200 million yuan, the existing staff of 36 people, is engaged in engineering machinery products and accessories, specialized companies, with independentimport and export rights. 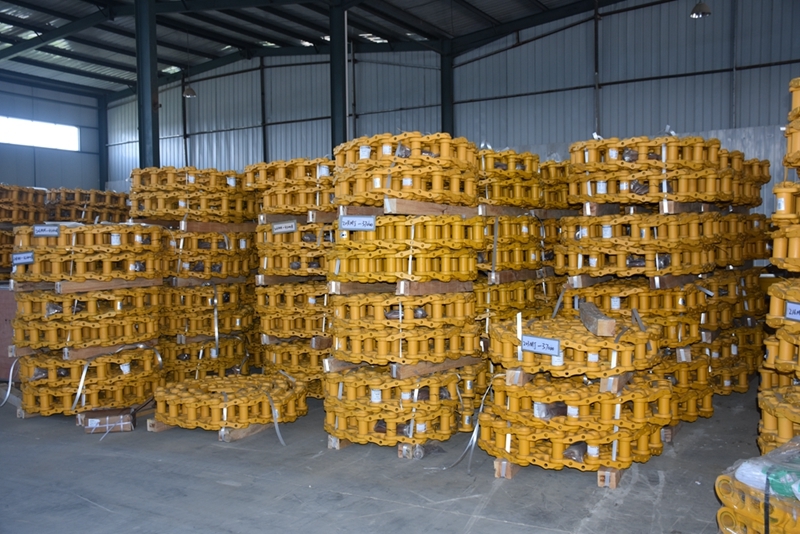 The main agent of Komatsu excavators and bulldozers Shantui bulldozer electrical products, Donaldson air filter products; Japanese (Mitshubishi, Komatsu, Isuzu, Kubota, Yanmar ) engine machine and spare parts; Cummins, Deutz diesel Engine Spare parts, Marine and generator diesel engine spare parts, On firewood, Weichai, large diesel engine accessories; selling well-known brands hydraulic pumps, motors, hydraulic valves. 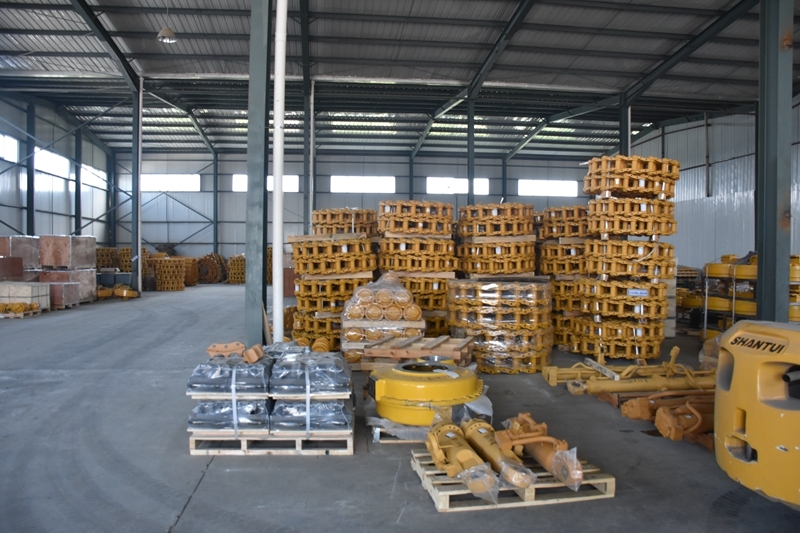 Companies and domestic excavator manufacturing plant (Sany, Lianzhong Branch, Hill redevelopment machine, SDLG, Strong Construction Machinery Co., Ltd., Foton Lovol, Shandong liShide) in close cooperation, has successfully supportingJapanese electronics products, Donaldson air filter, excavator cab, mufflers, Danfoss Auto products, DSE, COMAP, Woodward Controller and other products, with high quality products and perfect after-sales service, won the manufacturers of high praise.